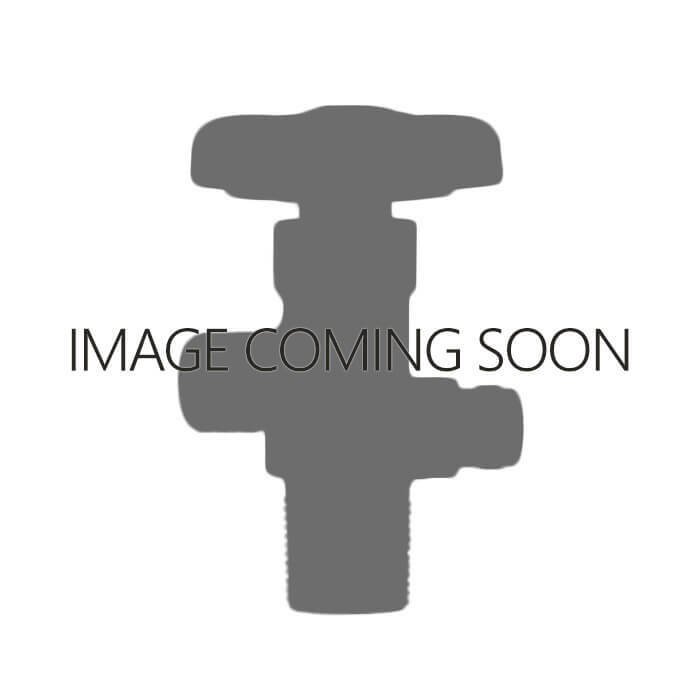 CGA346 Valve – 3/4″ NGT, chrome. 3360 and 4000 PSI. For breathing air use. 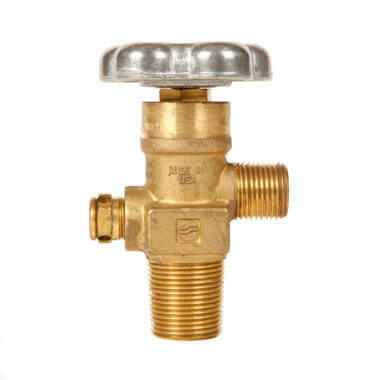 For volume discounts on larger orders, please see the 10 pack and case quantity product listings for these valves. 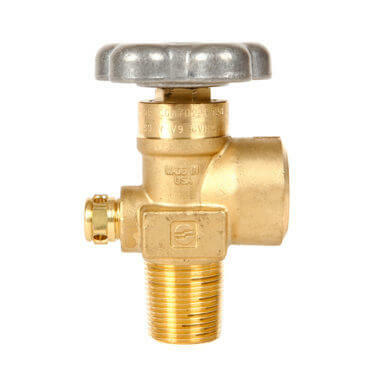 This Sherwood breathing air valve is made from heavy-duty forged brass and is specifically designed for use with breathing air in steel cylinders. This breathing air valve has a CGA346 valve outlet with a 3/4″ NGT inlet and safety (burst disk).